Notice: This week's meeting and program will not be at our usual location of the Texas School for the Blind and Visually Impaired due to school graduation. Instead we will be meeting at Towers of Town Lake, 40 N Interstate Hwy 35, Austin, next to the Holiday Inn. Guest parking is in the adjacent parking structure accessible from the IH 35 frontage road before the Chevron gas station. Just tell the parking attendant at the gate that you are there for the Lions luncheon. Jennifer Lava was born in Minnesota, but as a popular bumper sticker says, “I got here as fast as I could.” Her father was in the Air Force and stationed in San Antonio when she was two years old. After he completed his tour, they moved to Austin, where she has been ever since. She worked for years in retail and administrative positions in both the public and private sectors. Some of these jobs included working for the Texas State Preservation Board, local real estate developers and a custom frame shop. These positions taught her about customer service, records retention, preserving art and memorabilia, and what kept her most on her toes was working with people with demanding standards. Her first real job was as a receptionist for a group of real estate developers, a couple of which were organizationally challenged and definitely had distraction issues. The company had multiple properties they built and managed. She put together a unique color coded file system so they could easily find the property information quickly and help the office run more smoothly. From all of her working experiences, Jennifer realized that “the other duties as assigned” were the ones she liked the best. So in 2006, she turned it into her own business. She work with creative, and not so creative people, who are ready for a one of a kind organizing system for their home or office that reflects their uniqueness. She also speaks to women’s groups, civic organizations and others who are ready to make something great happen in their work and life. She is currently the Immediate Past President of the Austin Chapter of the National Association of Professional Organizers (NAPO) and over the years has held many roles. In 2012, she was presented the NAPO-Austin President’s award for Exemplary Service to the Chapter. In 2015, she was presented with the NAPO National President’s Award as a member of the Marketing Committee. 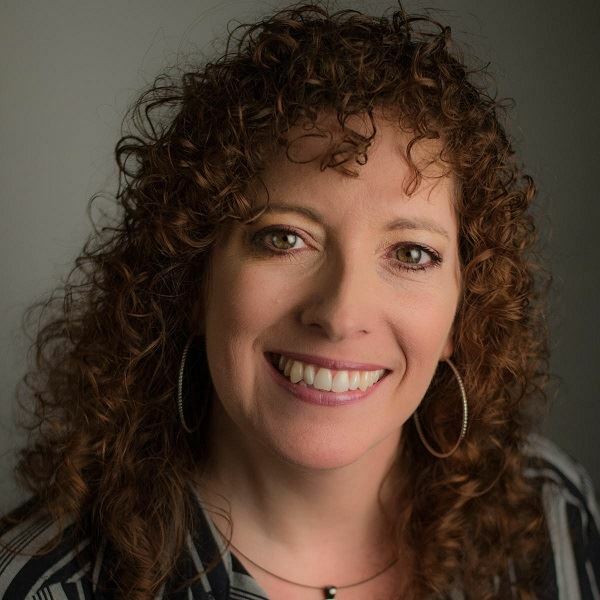 Along with serving on the NAPO National Marketing and Membership Committees, she is proud to be a member of NAPO’s Golden Circle, signifying an elevated level of organizing experience. She continues her education with advanced classes as a subscriber to the Institute for Challenging Disorganization (ICD). She is an Evernote Certified Consultant. She also belongs to the Texas State Historical Association. She is honored to have been quoted in Good Housekeeping, Family Circle, and Consumer Reports Magazines. Jennifer has a Bachelor’s Degree in History from St. Edward’s University. She started going to college to be a teacher but instead, her classroom is people’s homes, offices and studios. In her free time, she enjoys learning even more about history, working on craft projects, taking tap dance classes, researching her family genealogy and spending time with her husband, Jay and their four-legged children, Bella and Josie. Drive slowly on Campus.... remember that the speed limit at TSBVI is 10mph.